We're calling about a worthy cause. 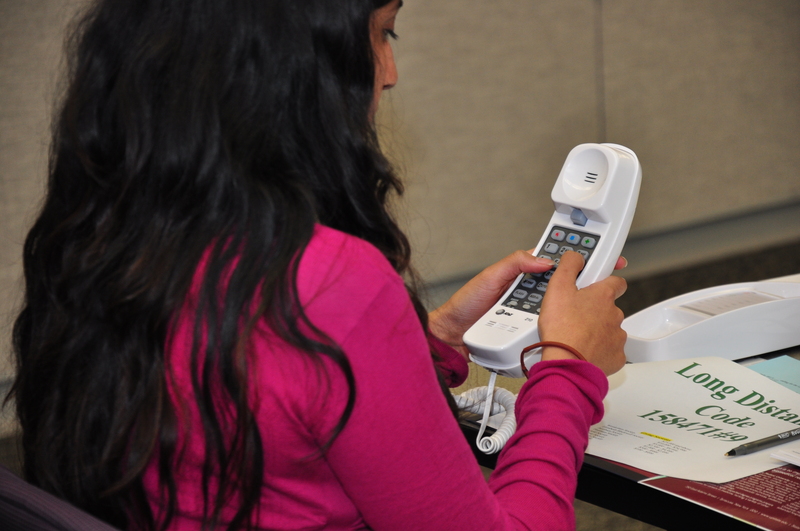 The Upstate Medical Alumni Student Phonathon is comprised of current medical students responsible for reaching out to alumni of the College of Medicine. Student callers foster relationships, offer updates on campus events and news, and raise unrestricted dollars to be used towards scholarships and student programs. Interested in participating? Sign up to be a volunteer caller with your Class President! 6:00 pm: Dinner catered by Dinosaur BBQ. Will be served in the Setnor Atrium. The class with the highest call participation receives a prize of $500.00 in their class account and their class year on our Phonathon trophy. Congratulations to the Class of 2019! Are you an Alum who would love a phone call? Fill out the form below and we will be sure to call you at our next Phonathon!